UK born and bred, Paul has spent the last 20 years living and working as a wildlife and travel photographer in East and Central Africa. 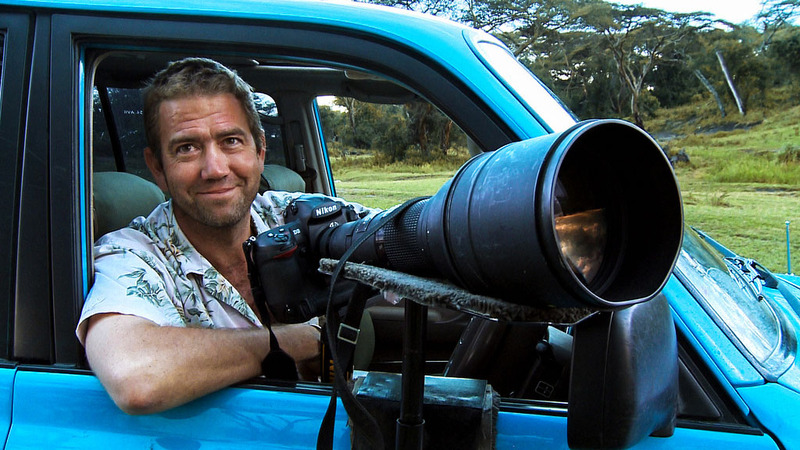 His work has been widely published and he has several wildlife and travel photography books demonstrating the breadth of his photography knowledge and diversity of his life experiences. 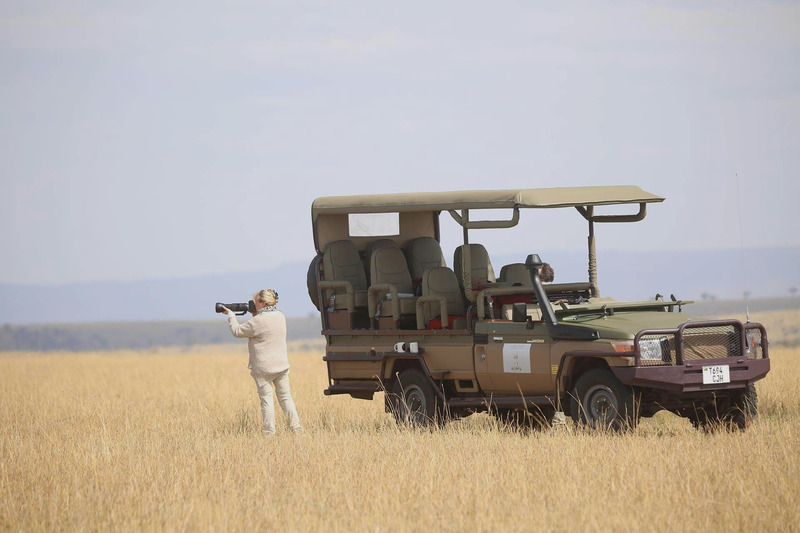 At the very heart of his photography is an exuberant passion for Africa and having travelled extensively throughout the East African region, Paul is fluent in Swahili, is a Tanzanian citizen and has an insightful perception of local cultures. He also has a deep and passionate interest in wildlife and birdlife adding an extra dimension to the photographic angle he brings. Paul is alsothe founder of the Comedy Wildlife Photography Awards, launched in 2015 to wonderful worldwide coverage. In addition to his photography, Paul has also set up a number of very successful charitable organisations. In Uganda, Paul worked with street children and set up the Tigers Football Club (www.retrak.org). In Tanzania he started the Goat Races (www.goatraces.com), which has become an annual fixture and raised more than $1,000,000 over the past 15 years. In 2004 he established Wonder Workshop (www.wonderwelders.org), which enables handicapped men and women to produce highly commercial creative metal artwork, wooden toys, recycled paper products, and handmade soap, which are now taking commissions from around the world. He also established Molly’s Network a local social business accrediting and building capacity of small grass roots charitable organisations.